RARE Grey 2016 FORD Mustang SHELBY GT350, Manual 6-Spd, V8, 5.2L PUSHING 526HP!! Inside you will find black cloth seats, Push button start, factory touch screen interface, AM/FM radio, SAT radio, AUX port, NAVIGATION, dual zone climate control, Bluetooth, steering wheel controls, cruise control, power windows, power door locks, power mirrors and MORE!! 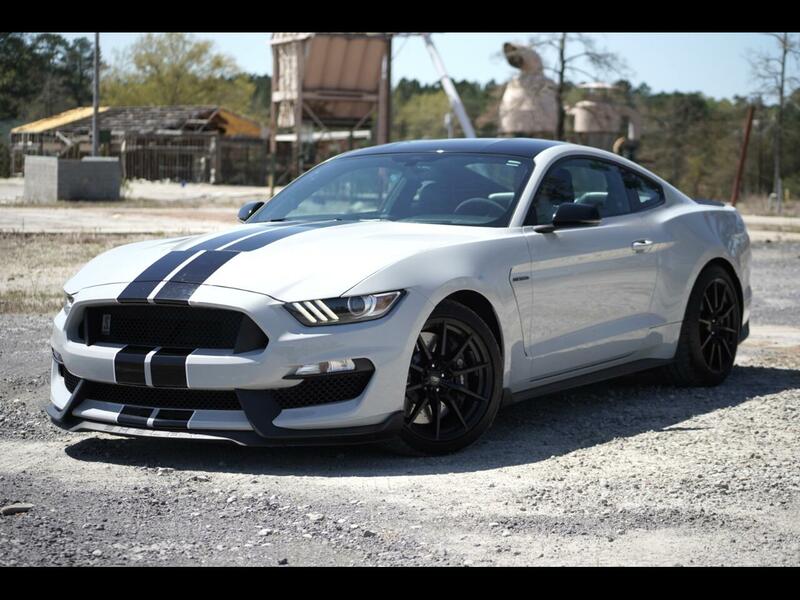 If you want to know more about this SHELBY GT350 or any of our other inventory, give us a call 803-808-5235 OR stop by and take a test drive TODAY!